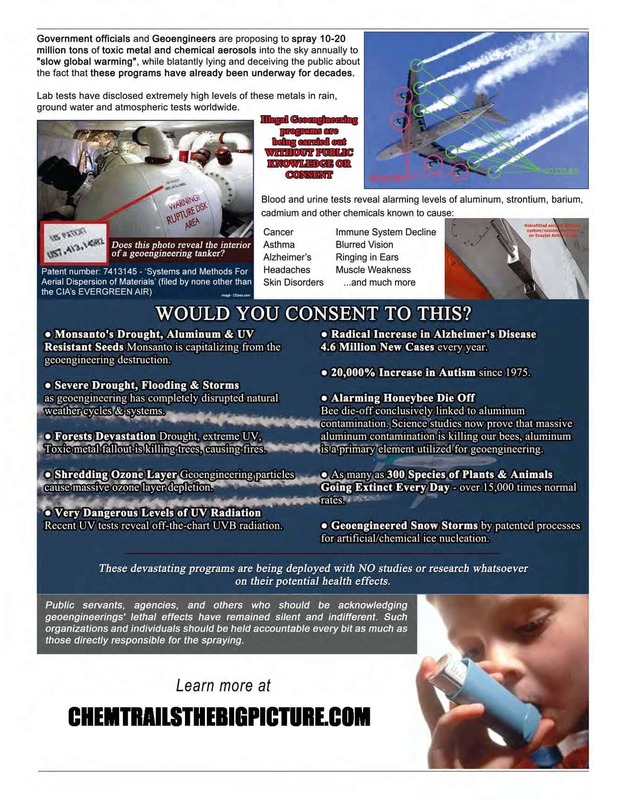 If this isn’t a hoax or somehow naturally explainable (which it could very well be), it sure looks like Project Bluebeam practicing for the return of the Zionist’s phony Messiah. First in China, now in Hastings. 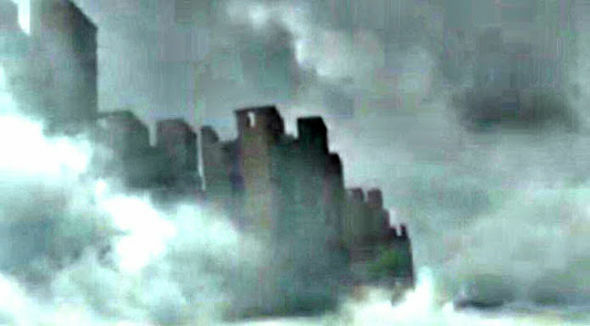 What do you think, is it Fata Morgana, a parallel universe city, higher dimensions, aliens, ghosts, project blue beam? Leave a comment below and tell us what you think. 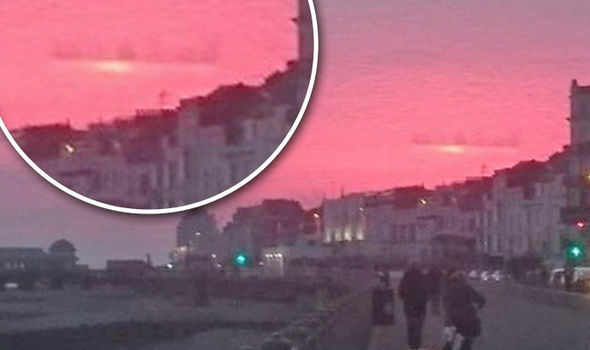 The Video footage of what look like shadowy skyscrapers forming in clouds above Foshan in China have gone viral online after Express.co.uk reported the bizarre event.Now a picture of a similar looking mirage in the sky taken at the coastal town in southern England have been posted on Facebook.The weird formation is much further away in the Hastings scene, but a similar skycap can be made out.One was taken by resident Natasha Marie’s mother-in-law, who was snapping coastal scenes during sunset. 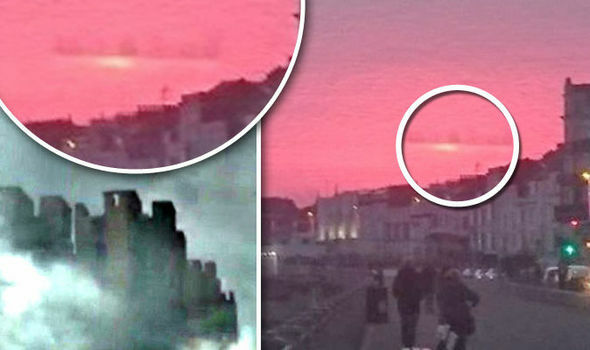 YouTubeSome have even said the city over China resembled a castleHowever, the sky city was later seen forming in the distance, with much speculation about what the alien object could be.One person who saw the pictures from both sides of the globe said: “This is crazy, what is going on? Is it the same city? 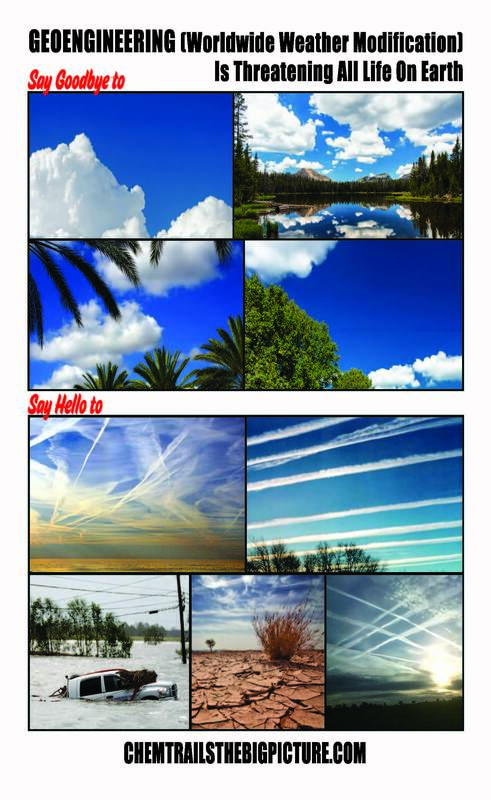 Is this some sort of sign?”But more level-headed people see them as coincidental optical illusions.Earlier, Chinese TV news reports told how thousands of residents in TWO areas reported separately seeing a huge city form in the skies. This is crazy, what is going on? Is it the same city? Is this some sort of sign?